Good news, if you live in the city you don’t need travel for miles and miles to add a little adventure to your day. So, whether you’re in the midst of the school holidays and you’re desperately looking for ideas to entertain the kids or you’re looking for some inspiration for the fast approaching August bank holiday, then look no further. 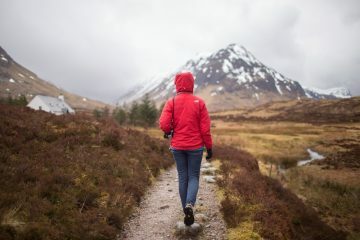 We’ve got you sorted with these nine exciting urban adventures in the UK, which you should give a go this month. Richmond Park is the largest of eight Royal Parks in London and is famous worldwide for its magnificent deer, its impeccable road cycling terrain and its ancient oaks. It’s a fantastic place to escape the city and enjoy a small pocket of nature amid frantic and chaotic London. Get some practice in before you hit the real slopes at Chill Factore, the UK’s longest indoor Ski Slope at 180m. 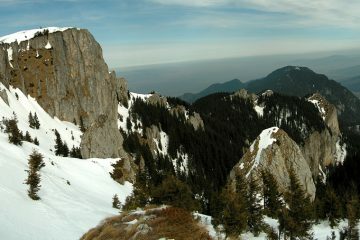 The slope is just outside Manchester and offers casual skiing/snowboarding as well lessons for both children and adults. London Kayak Tours is a small, family run company that operate tours on Regents Canal and the River Thames (at Hampton Court and Windsor). See London from a unique point of view whilst sipping champagne, learning the basics of kayaking and finding out about local history and wildlife. 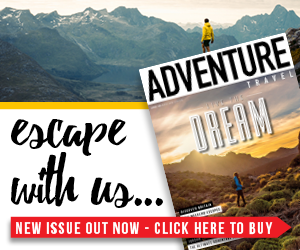 >>> Check out these seven awesome UK-based adventures for the whole family. Paddling over Dundas aqueduct towards the end of a marvelous 2016. SUP Bristol is an award winning stand up paddle boarding company in the heart of Bristol’s Floating harbour. Explore Bristol Harbourside from a different perspective with friendly instructors – it’s also a great workout. An internationally acclaimed white water centre in the heart of Cardiff. 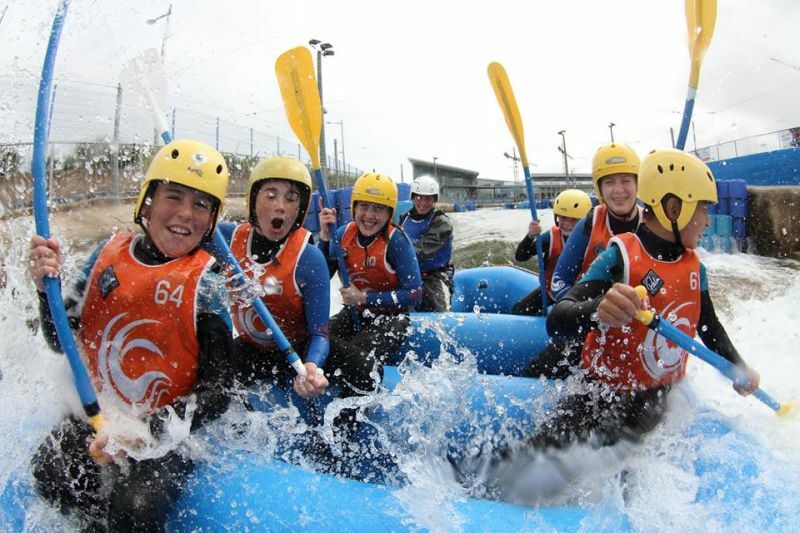 The International White Water Centre centre provides family rafting, stand up paddle (SUP) boarding, canoeing, kayaking and even surfing on its indoor FloRider machine. Ashton Court Estate is a beautiful park situated near Bristol’s famous Clifton Suspension Bridge and is a short drive from the city centre. The park has plenty of trails for walking and running, but it’s best trails are specially designed for mountain biking. 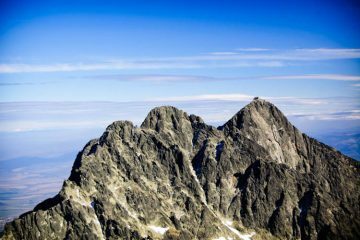 The Nova Cycle Trail is a four-mile blue grade trail that’s moderately difficult and the Super Nova Trail is a thrillingly difficult half-mile red grade trail. Walking the River Thames is a great way to get to know London. The Thames Footpath stretches 79.5-miles across London, from the floodplains of Richmond to the eastern marshes in Greenwich. Sights along the way include Tower Bridge, the Houses of Parliament and Hampton Court Palace. 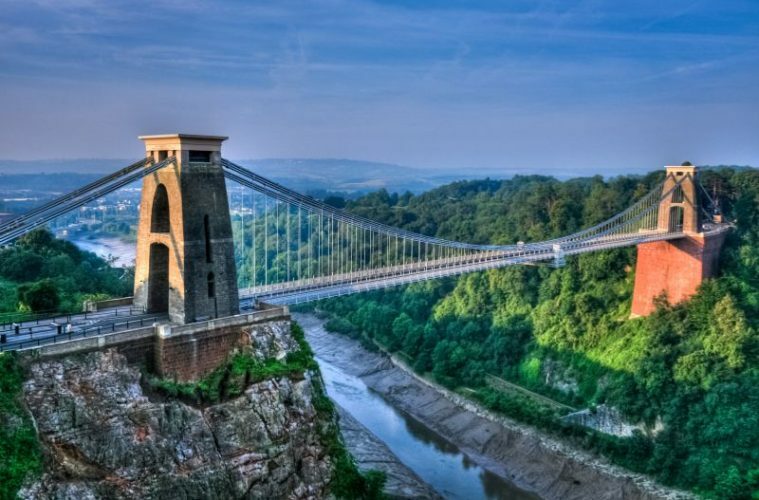 The Avon Gorge, in Bristol is the only inner-city-crag of its type in the whole of the UK and no other city has such a wild landscape right at its heart. 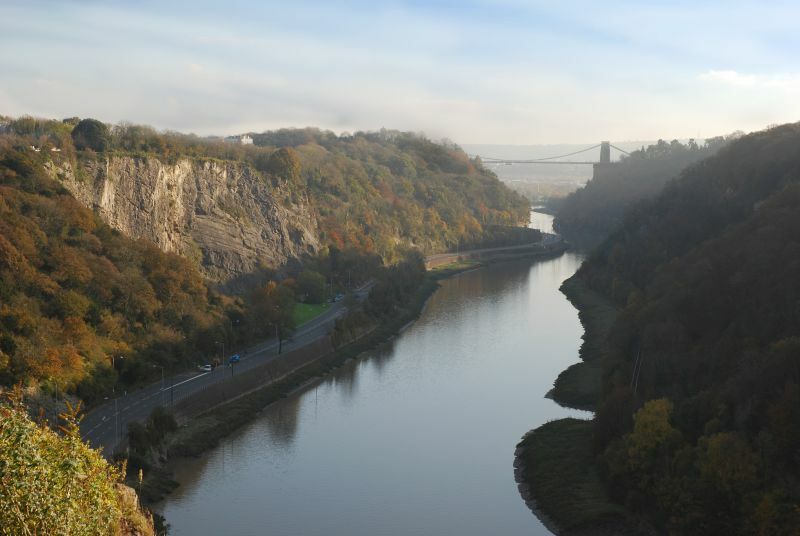 Just minutes from the city centre, beneath Clifton Suspension Bridge, Bristolian climbers flock to the gorge after work and on the weekends to scale the Avon Gorge’s some 750 routes. 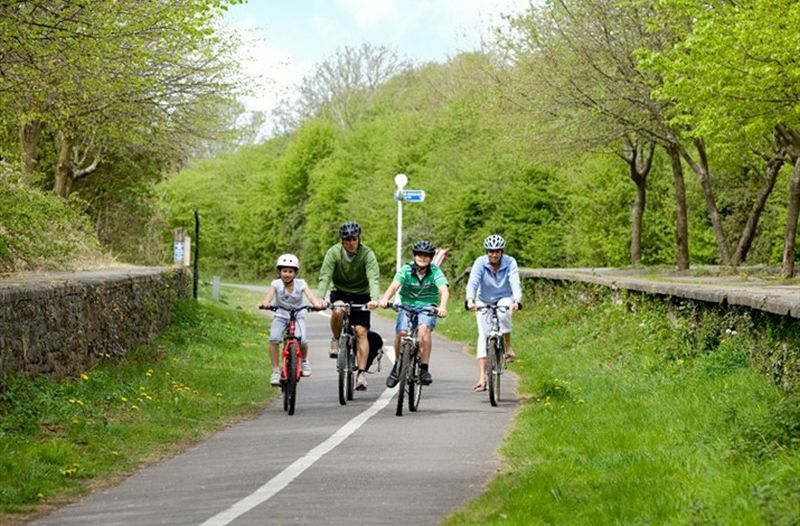 The Bristol to Bath cycle path runs between the two cities along a disused railway line. 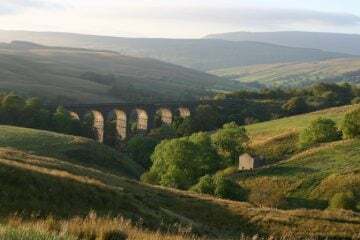 It stretches 13 miles and makes for a great cycling adventure, away from busy roads. 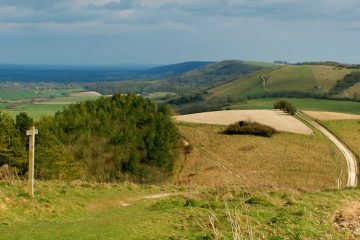 Along the trail you’ll find sculptures, graffiti art, plenty of wildlife, stunning views and beautiful spots to scoff your sarnies. >>> In need of some more inspiration? 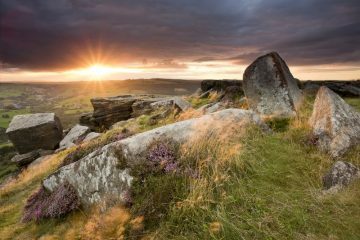 Here’s 40 adventurous things to do in the UK and Ireland this summer.